Like many American women, I had romantic notions about England. After a delightful first day at a farm shop, we found ourselves spending the next three days surrounded by fells for walking, sheep for observing, and stone fences in every direction. 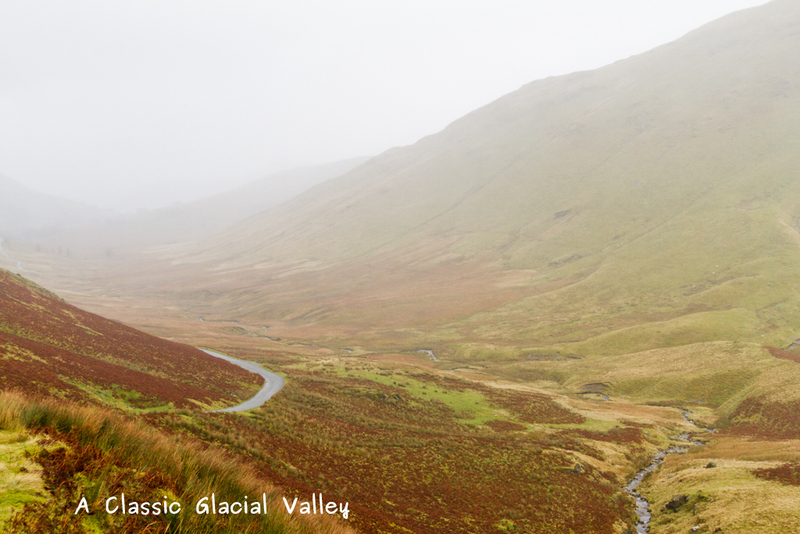 For those who haven’t experienced a fell, it is another word for a mountain. Thanks to Francine, who found this gem. 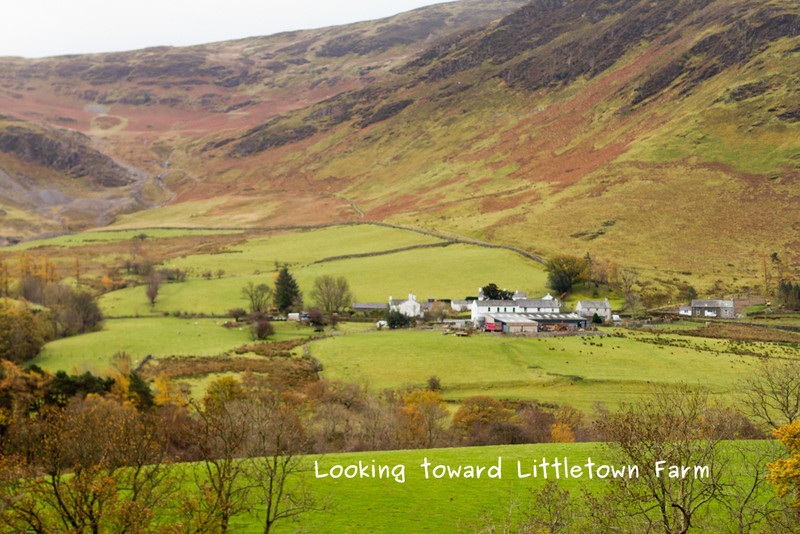 We stayed at Littletown Farm Guest House in Newlands Valley. There is a lot to say about the fantastic hospitality we received the three nights we stayed with Rob and Sarah as our hosts. The food was excellent with farm fresh eggs in our full English breakfasts prepared by Sarah. Rob was beyond kind in addressing our questions and taking care to make sure we had a great stay. Littletown Farm is a working farm amongst other working farms. While walking one morning we saw some curious creatures in a neighboring pasture (see photo below). The looked like pigs but are really sheep. 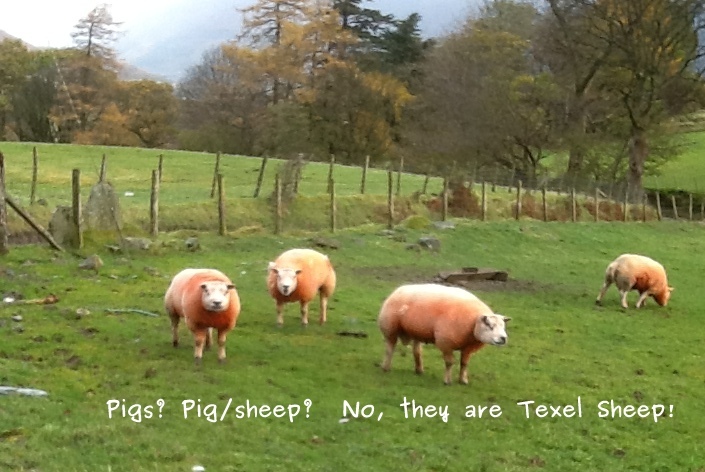 Rob told us they are called Texel . With a little research, we found that they are known to have hardy and aggressive little lambs and are a meat breed vs. a wool breed. Rob recommended a trip to a local slate mine. The mine is called Honister Slate Mine and the trip up the mountain with a glacial valley spreading out behind us was beautiful. Below is a fun picture of Francine opening a gate on our way up the road. In the gift shop I purchased a book about the mine and enjoyed an inspiring story of a Mark Weir who had a dream to bring this location back to life. I felt an affinity for his story because the local town people thought he was crazy for trying to make the deserted mine site a tourist destination. His story has a bittersweet ending because he died in a helicopter crash in March of 2011. From the tributes on Honister’s website, it sounds like he lived a life full of hard work, passion and gusto. If you are one of those people who romantically dream about the England of green hills and stone fenced pastures, you simply must visit the Lake District. Watch for my next post about another kind of Lake District entrepreneur and a gritty reality behind the facade of romance. A BIG THANKS to Luke Bryce for all the pictures (except the sheep picture, that one was taken with my tablet on an early morning walk).